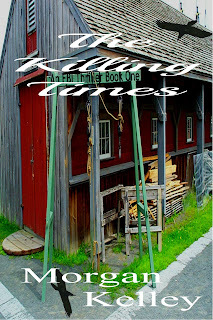 Morgan 's Lair: New cover for The Killing Times . 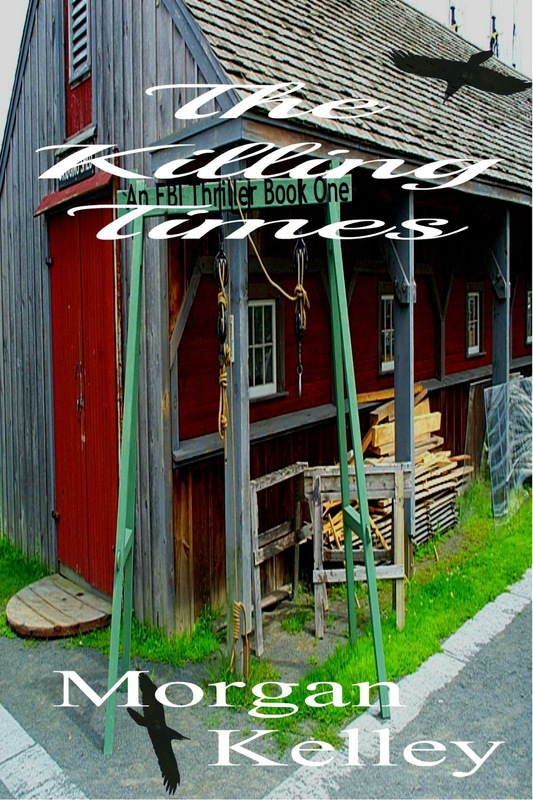 New cover for The Killing Times . The third edition of The Killing Times is about to hit tomorrow sometime, and I thought I would give you all a preview of the new cover. It's being taken another route, just because there are issues out there with people not knowing they have the newest edition book. Since the original and second edition are both blue and have the blackbirds, we have individuals not aware that there is an updated version and they are leaving reviews based on the original book. So, we're going off the beaten path. ﻿I haven't seen the paperback cover yet, but it won't be exactly the same. When I saw this, it reminded me of the end scene in the barn. I needed it to be very different so people could differentiate. Again, as of tomorrow, if your kindle has a different cover for book one, if you contact amazon (assuming you purchased book 1) they will push through the newly updated version. I will tell you all this, it's longer than the last edition, because I did add a few things here and there. Hope you all have a really great day!